Online second-hand, retro and vintage specialist store. If you’re a fan of retro or vintage items, or just want to find something well-made at a price you love by buying second-hand, make sure you check out what’s on offer at Retro Addiction. 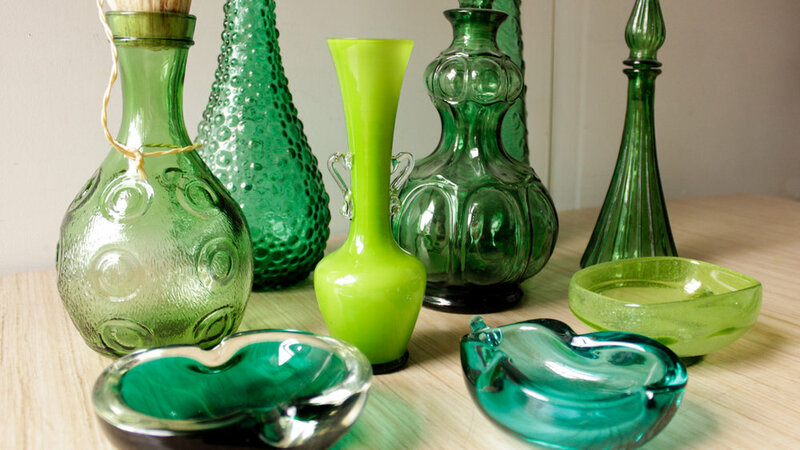 As our name suggests, we’re addicted to finding the best retro and vintage items New Zealand has to offer. We scour the country to bring you fantastic retro and vintage men's and women's clothing, furniture, jewellery, ceramics, art, glassware, lighting, homeware, and textiles and fabrics – all at the great prices you’d expect from a second-hand store. 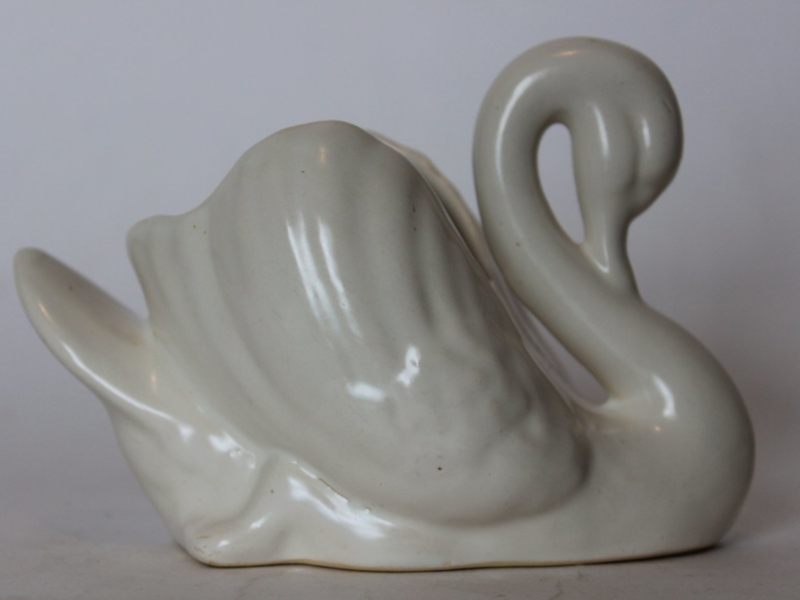 We also offer specific retro favourites like Crown Lynn, plus the occasional piece of Murano art glass and German pottery. As you might appreciate, being second-hand, most of our products are one-of-a-kind. Take a look around our site to get a taste for the type of items we stock and, if you have a particular piece you’re looking for, let us know – we’d love to help you find it – after all, finding great retro and vintage pieces is our addiction! Retro Addiction | Auckland’s second-hand, retro and vintage specialist store.